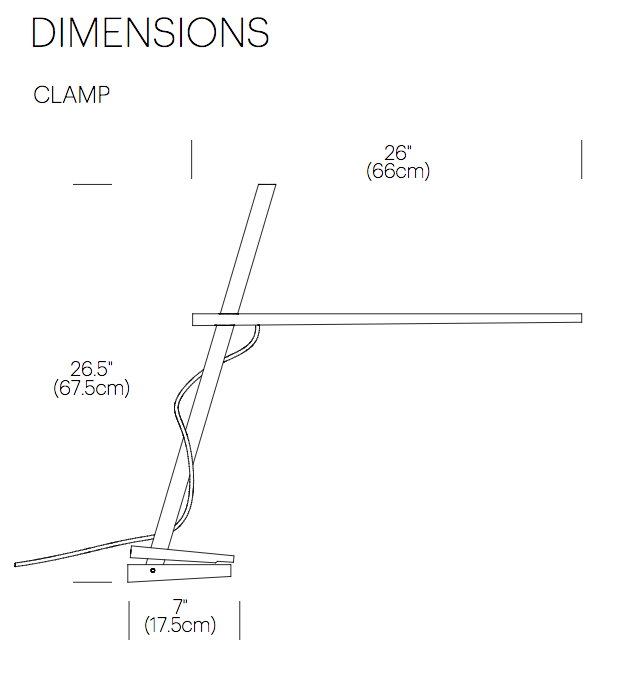 Understated beauty and an uncompromising level of utility are key to the Pablo design philosophy,” says designer Dana Cannam on his inspiration for Clamp. “The opportunity to extend that sensitivity to a material as essential as wood was a natural transition.” Clamp continues Pablo’s tradition of offering simple, efficient pieces by combining two basic elements — wood and light — in a seemingly oppositional pairing of the natural and the technological. While warm, North American hardwood composes its frame, the most sustainable, energy efficient LED technology comprises its light source. Designed for versatility and portability, the Clamp, freestanding, floor and mini models all include a minimal number of parts that enable infinite adjustment of its warm, diffused light. 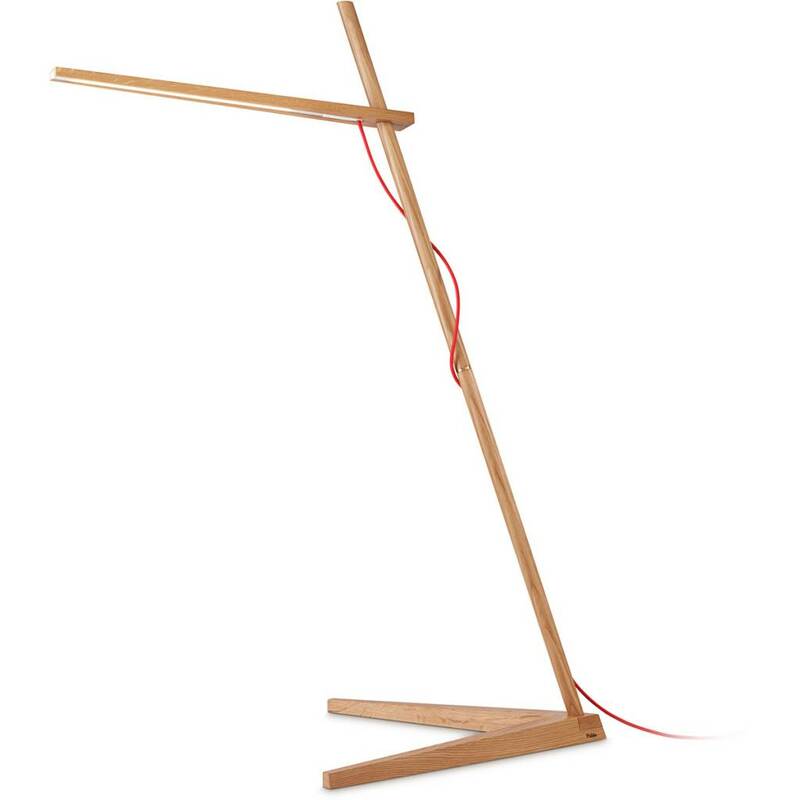 The Clamp Lamp and Floor Lamp from Pablo come in a white oak finish with red cord. 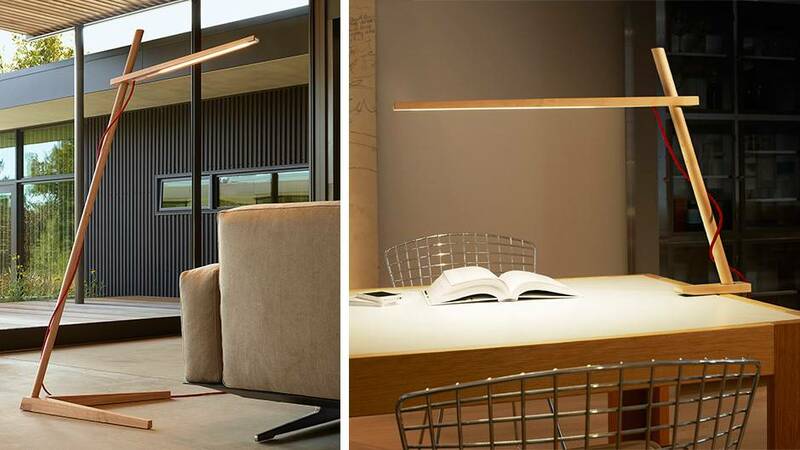 With unlimited adjust-ability and two brightness options, these lamps are useful in almost any room. 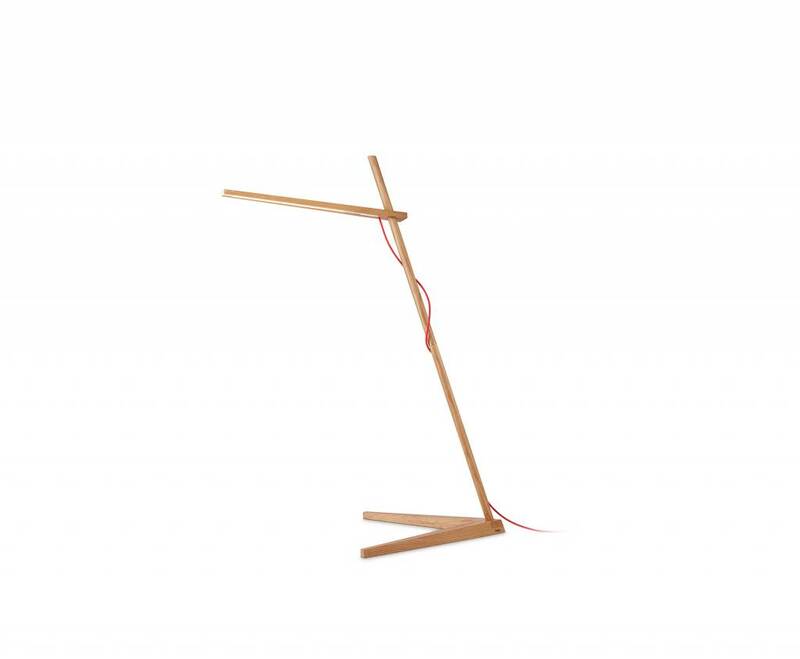 While the Clamp Lamp features a clamping system that adjusts to a range of table/surface thicknesses, the Floor Lamp's cantilevered arm adjusts to a range of heights.